Fluorescentyellow calcium-based grease with remarkable and durable lubricating properties. 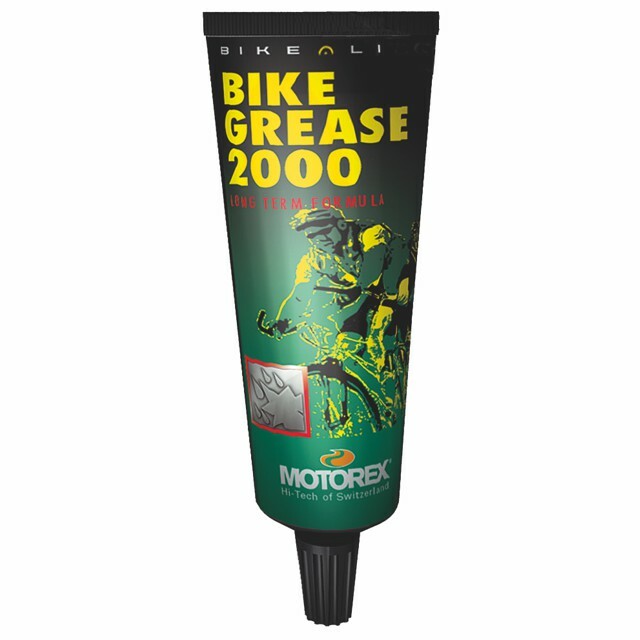 MOTOREX BIKE GREASE 2000 is a highly water-repellent, extremely pressure-resistant grease. Provides enhanced resistance to oxidation and aging. Ideal for lubricating bearings, hubs, joints and headset. 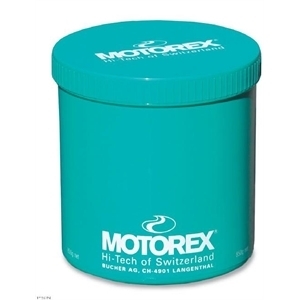 Does not attack elastomers and seals and prevents galvanic corrosion.